Love Saves the World: Looking forward to these two challenges! 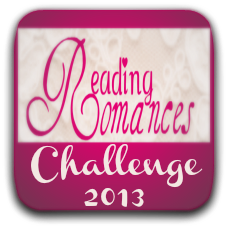 I really enjoyed last year's reading challenge hosted by Nat @ Reading Romances -- and I'm really, really happy that she's hosting a new one for 2013. *All images taken from Reading Romances. I'm also glad I found this new challenge. This one is hosted by The Bookworm. 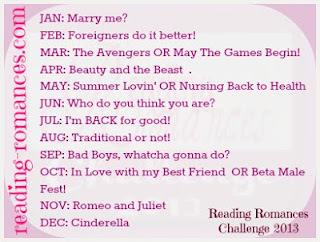 Image taken from The Bookworm. 1. The challenge runs from January 1st, 2013 through December 31st, 2013. All kinds of books count, ebooks and audiobooks too. 4. 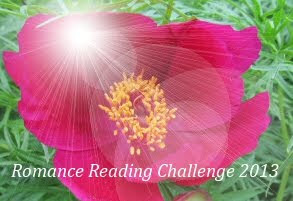 Read your book selections at your own pace in 2012 then post the link to your review(s). You don't need to have a blog, posting your reviews on Goodreads and LibraryThing counts as well. If you do have a blog and are joining us, please consider linking back to this post either with text or with one of the buttons provided below to help spread the word. To read the full details of this challenge, click here.